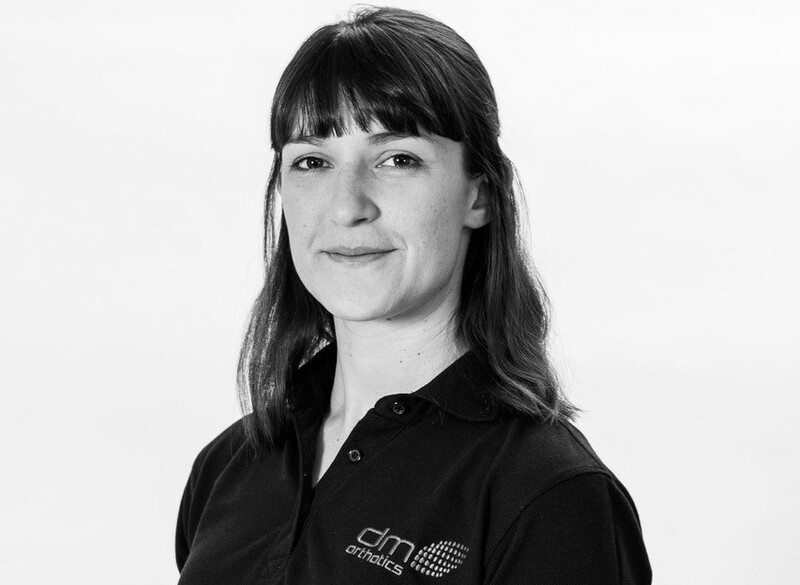 Holly Nicholson is the latest physiotherapist to join DM Orthotics (DMO). DMO is a Redruth-based company that designs and manufactures made-to-measure dynamic movement orthoses to help adults and children suffering from conditions like multiple sclerosis, stroke, cerebral palsy and Ehlers-Danlos Syndrome. Nicholson specialises in both adult and paediatric neurology, as well as working in wheelchair services. Her special interest focuses on the management of complex disability, having completed a postgraduate certificate in the subject in 2016.